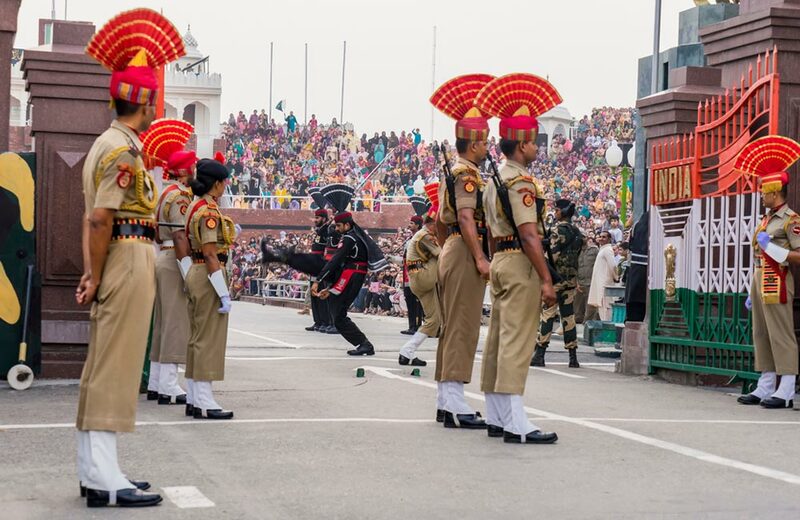 You must already be aware that Wagah is a road border that divides Pakistan and India. When you are in Amritsar, you should attend the ceremony of lowering the flags, which has been held here every day since 1959. Hundreds of people come every evening to witness this ceremony, enjoy the patriotic whiff in the air and dance to Bollywood numbers to commemorate. The positive environment here is a good break from the otherwise tense relations between the two neighbouring countries. No trip to Amritsar can ever be complete without customary bargaining at Hall Bazaar. You can shop for a variety of things at the market, located off Hall Road, such as handicrafts, home decor items, clothing and books. This market is famous for its range of quality woollen products, including carpets, blankets and shawls. In fact, with beautiful accessories like wooden bangles and silver jewellery, this bazaar is the one-stop shop for all your souvenir shopping needs in Amritsar. One can never understand the depth and severity of the tragic incident that happened at Jallianwala Bagh in 1919 just by reading about it in history textbooks. One has to visit this place and look at the bullet marks on the walls to really feel the pain of those who gave their lives here. 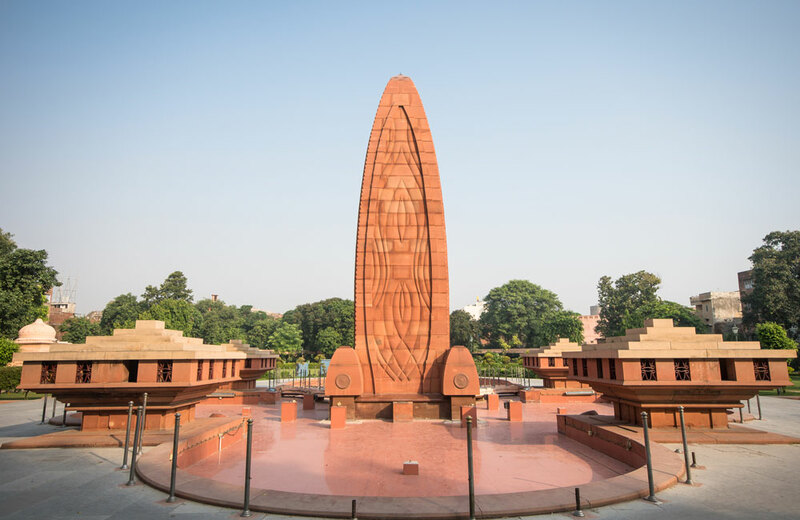 While the story and the incident are quite old, Jallianwala Bagh continues to be one of the most visited places in Amritsar even today. 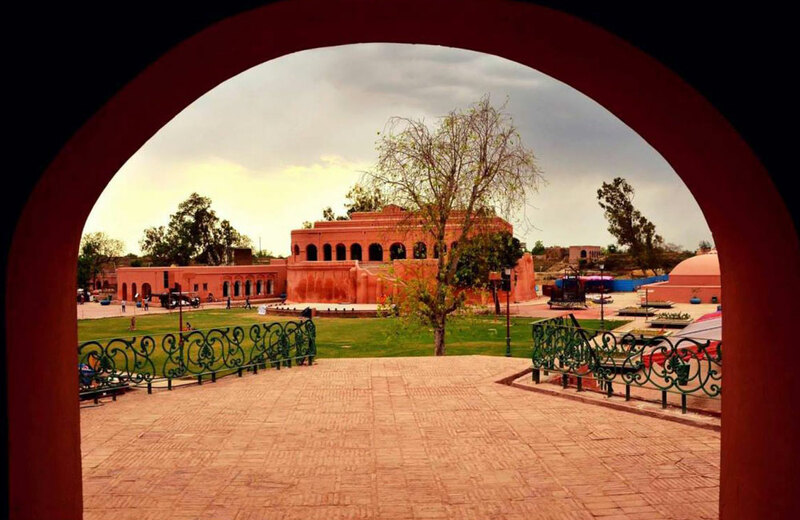 If you are intrigued by history and grand structures, this fort will have you swooning over it in no time. 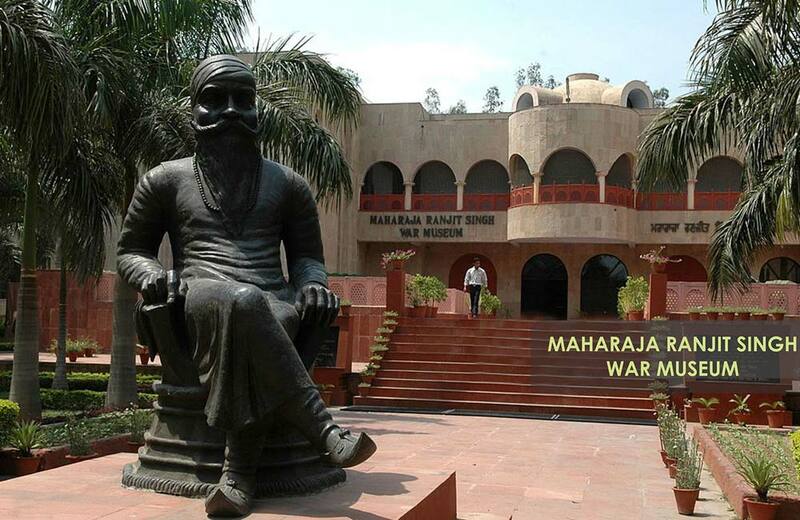 It was initially constructed by Gujjar Singh, with modifications done later by Maharaja Ranjit Singh. The intricate architecture and intriguing design of this fort provide a glimpse into the glorious lifestyle of the Sikh leaders. Some of the main attractions here include Darbar Hall, Hawa Mahal and Phansi Ghar. The whiff of white butter and desi ghee in the air, Punjabi food at its best and a small, humble restaurant is what Kesar Da Dhaba is. 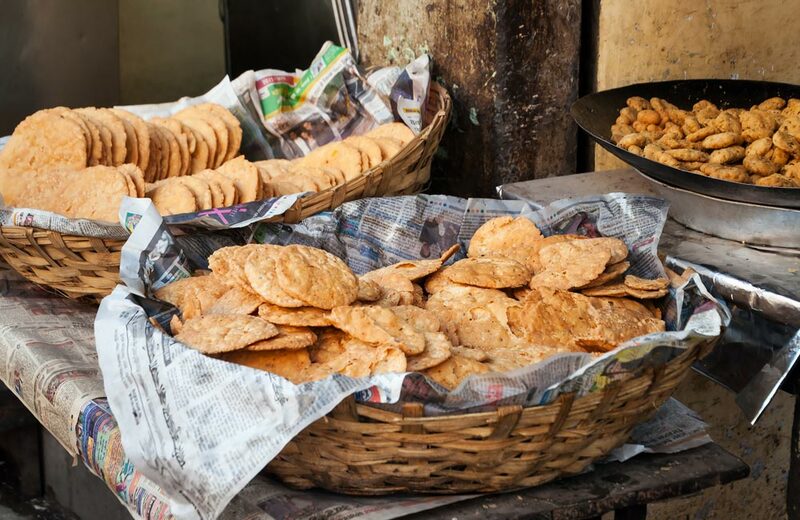 Take a break from your sightseeing, and head to this famous eatery for a lunch of parathas that are served with chana, chutney and lassi to recharge your batteries. It is one of the most popular eateries in the city; don’t let the subtle decor tell you otherwise! 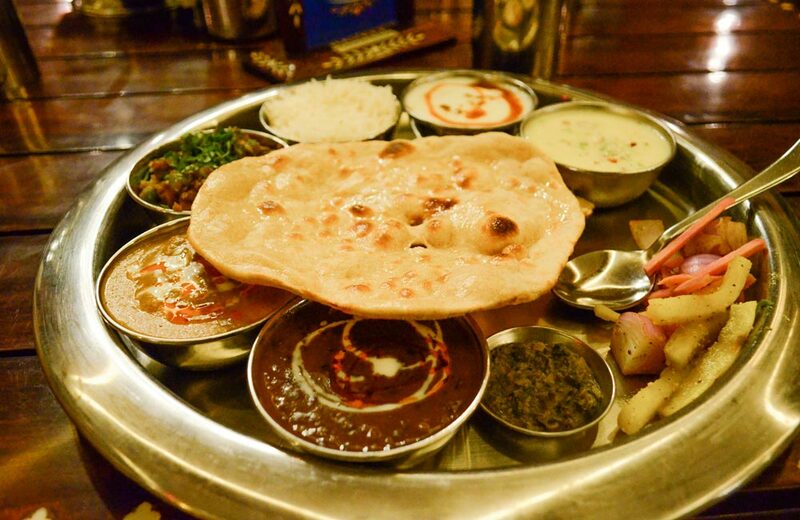 You can also check out other popular restaurants in Amritsar. While Amritsar is primarily thronged for the attractions and delicious food, it also delights tourists with the unparalleled hospitality of Punjabi families. In fact, if you don’t want to spend a fortune on the trip, you can stay at one of the best budget hotels in Amritsar that are run by locals. 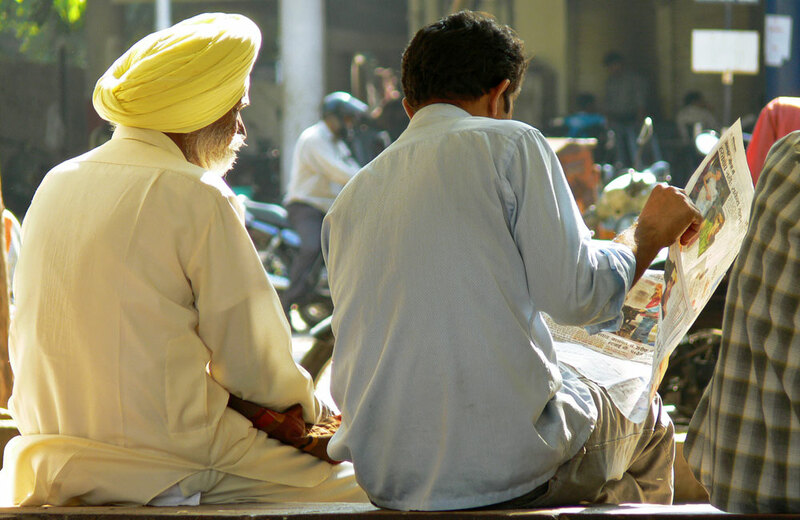 The Sikh and Punjabi communities are known across the world for their helpful nature and kind gestures, and you have to experience it for yourself while in Amritsar. Also known as the “Lion of Punjab”, the famous ruler of the 18th and 19th centuries, Ranjit Singh founded the Sikh Empire by conquering large areas in Northwest India from the Mughals. This museum has been built in his honour, and a vast diorama here depicts some of his greatest battles, complemented with sound effects. Other things to see here include coins, paintings, weapons, manuscripts and dresses of warriors. 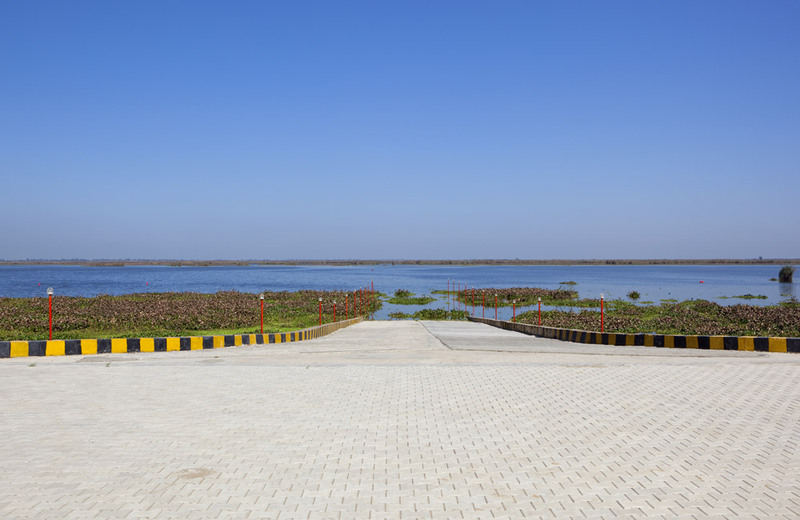 Located near the town of Tarn Taran Sahib lies the largest wetland in Northern India, where rivers Beas and Sutlej meet. It is a paradise for bird lovers as it hosts various migratory birds that travel from as far as the Arctic and Siberian regions. Common sightings here are widgeons, pintails, common teals, brahminy ducks and shovelers. 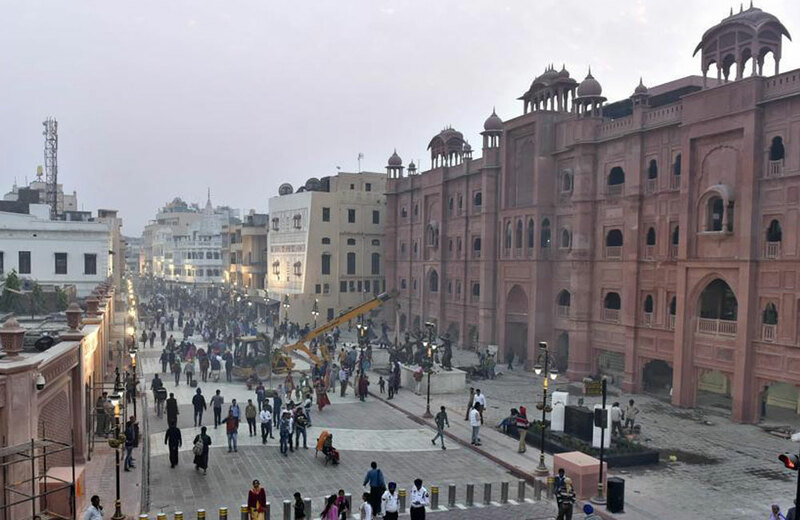 A new concept that has gained massive popularity in Amritsar is a heritage walk. There are several of these organised in the city, and a popular one starts from Town Hall. It takes participants on an exciting journey through the bylanes of the city, giving them a chance to explore its rich history and culture. The guide leading the walk takes you to places with historical importance, such as akharas, havelis, bungas and hattis. This walk is the ideal way for you to feel connected with the past and present of this city. This recommendation is true not just for the gurudwaras in Amritsar, but everywhere. We know that all the sightseeing will leave you craving for a nice, hearty meal, and there’s nothing like a langar to satiate your hunger pangs! Langar basically means free food that is served at a Sikh temple to everyone, irrespective of their social or economic status. 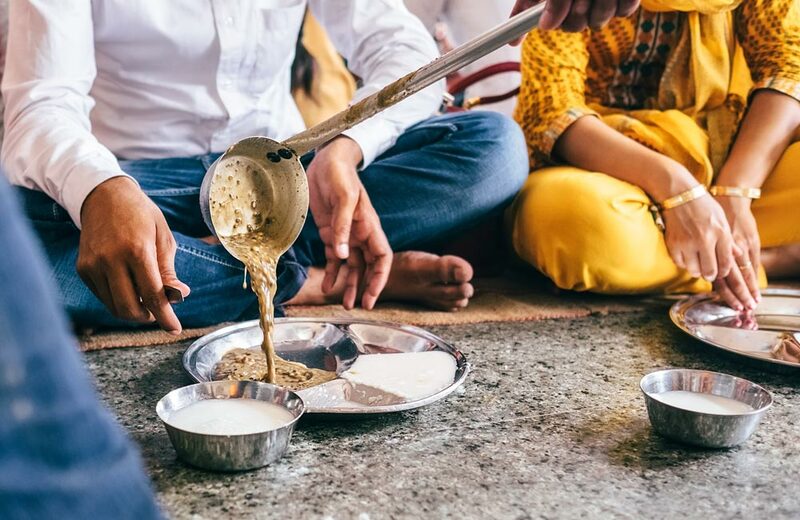 Apart from the heavenly taste of the meal, sitting together with hundreds of unknown people in a common hall, united by a string of faith, strengthens our belief in the universal power of food. We hope we have helped you in creating the perfect itinerary for your time in Amritsar. Now, all that is left to do is pick a date, book your tickets and hotels, and get packing! ALERT! FabHotels First TVC Lyrics are Infectious!